Mini mall on Route 7 near Howe's Caverns. 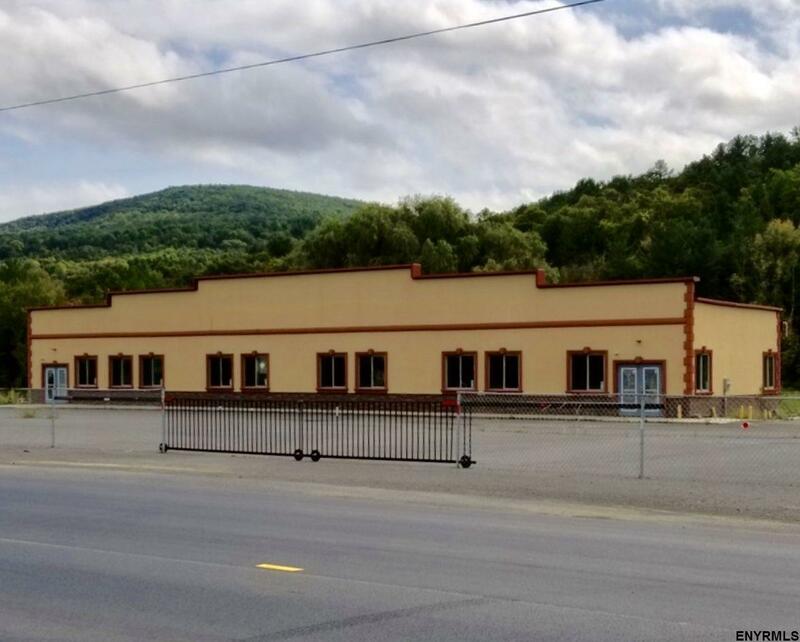 Great business opportunity, large 35 x 130 building totaling 4550 square feet of space for rent with visibility from Interstate 88. The entire space is for rent for $3000 per month or it can be split in half for $1500 each half. If you've been dreaming of starting your own business, here is your opportunity. Plenty of parking.